“This is a different novel by Vatsala. The attempt at compressing the depths of great emotions, gives it a greater value. 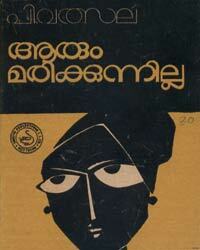 It is a promise to Malayalam Novel”M.K.Sanoo.in the Introduction.